Don't forget our Blog Contest! It's Spring and we've got a ton of events lined up! Don't forget about our blog contest that's currently running. There are 45 days left to get your stories in! How has a dress, a pair of shoes, or a jacket, shaped or added magic to your life? Our goal is to find out how fashion has added more fun or made a difference in your life. The winning stories will be shared here on our blog, If Our Clothes Could Talk. Prize is (1) $500 giftcard to The Wardrobe or (1) $500 scholarship. Winners will be announced at a special event in Spring, 2010. 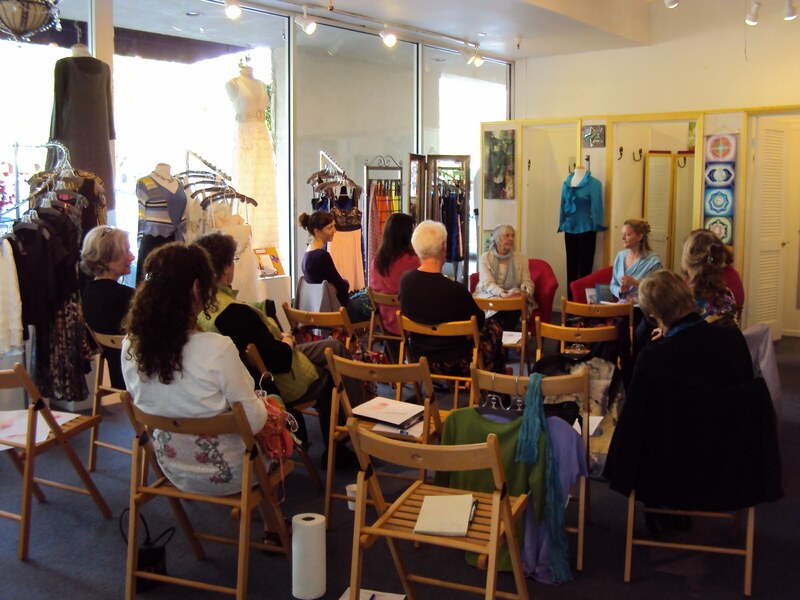 Missed our last event? Then come to our upcoming Collective Imagination! The Wardrobe carries the featured mosaics by Sofia Harrison! 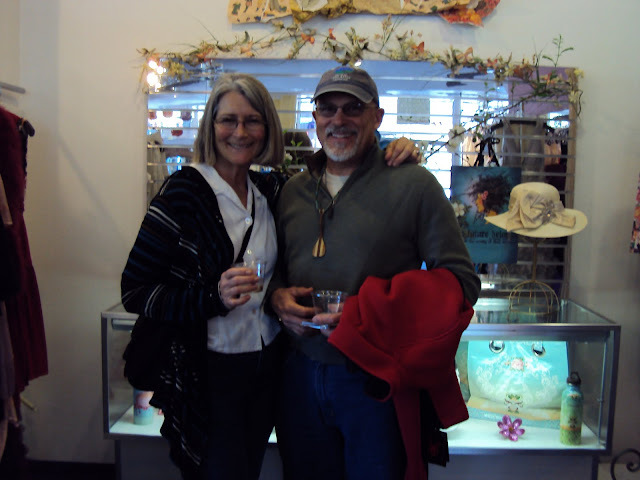 And if you're in need of a bag, take a look at our Slainte bags by Jill Bornemann! Memorable quotes from our color class! 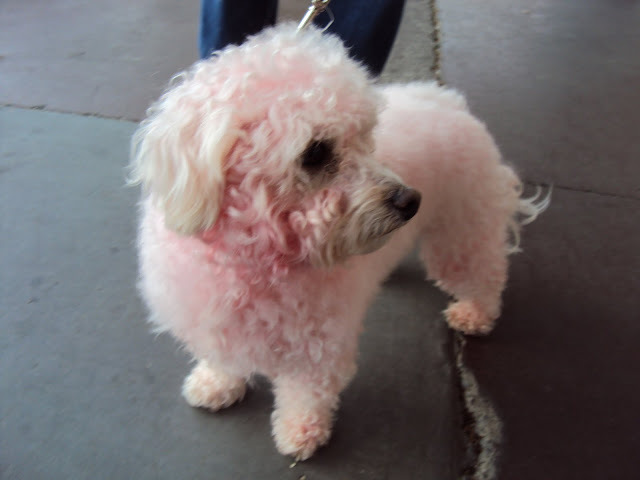 "You are the colors you choose-each represent a part of your being"
Let's recapture The Art of Color! Carol Klesow, teacher of Color and Consciousness internationally for the past 15 years, lead a series here today at The Wardrobe! 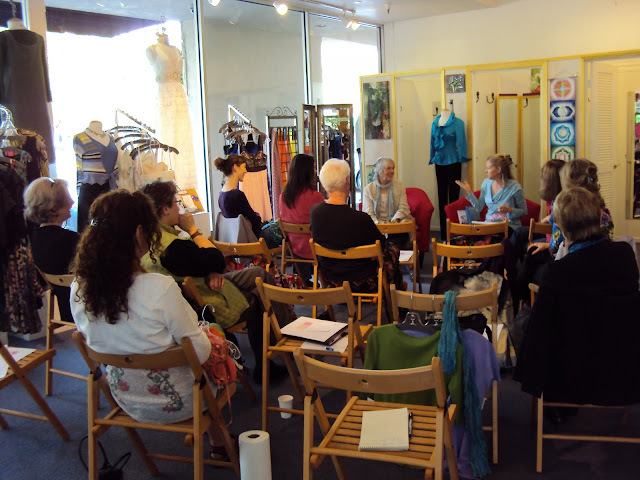 The Wardrobe's owner, Heather Caswell, co-hosted and presented a free class on the art of color! We explored the living language of color as it speaks to us through nature and our inner and outer worlds. It's the universal language of the heart. Colored vials used to represent certain characteristics. We got to pick which one we were attracted to the most! 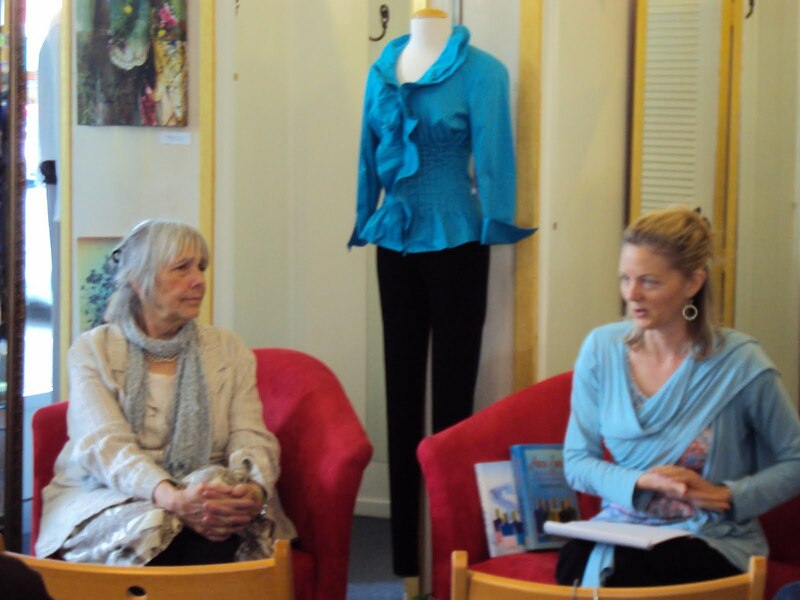 Carol Klesow and Heather Caswell discussing the importance of color. As you step into The Wardrobe, you're enveloped by colors all around you. Tie a knot on your finger! 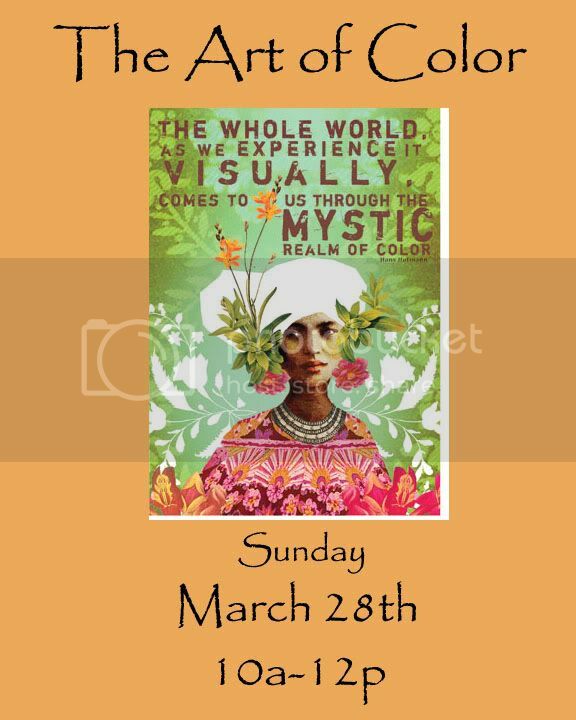 We're having our color class this weekend! Don't forget to RSVP if you'd like to attend! The sun is peeking through! On the go and need a bag for every day? Come visit The Wardrobe for our great selection of PaPaya totes! 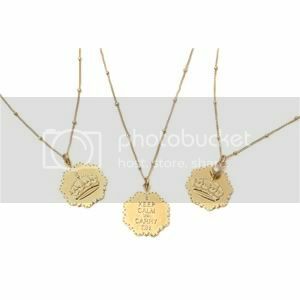 It's one of our best sellers! While you're at it, take a look at our collection of sunnies! We're ready for the sun and hope you are too! A Short Story for Today: Lots of Sequins! I have the greatest friends you can imagine right now. They stick up for me when someone says something behind my back; they lend me something when I forget it. Before them, I didn’t have very good friends-I was more like a sidekick. But now- that would be an insult. How did I get the best friends I’ve ever had? 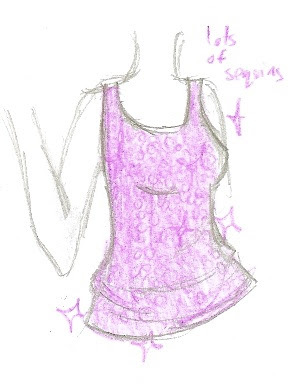 Well, its all because of an incredibly sparkly tank top I wore one day. I was walking down the halls of school one day when someone stopped me. She told me that damn, my shirt was awesome. I said thanks, she asked where I got it, and the next thing I know, I’m hanging out with her and her friends like we’ve known each other for years. She’s introduced me-says ‘Isnt her shirt awesome? !’ they reply with ‘Ooh, Shiny!’ and a bit of grabby-ness. Now, its been six months, and I’ve never been happier. Interested in sending us your short story? Please e-mail us and look for it on If Our Clothes Could Talk! 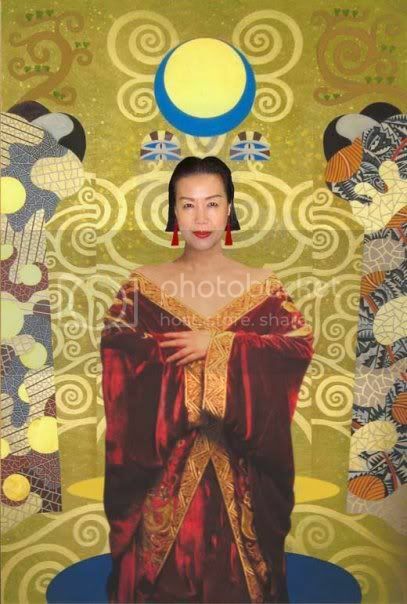 Sue Wong lives for one thing: To spread glamour and beauty! 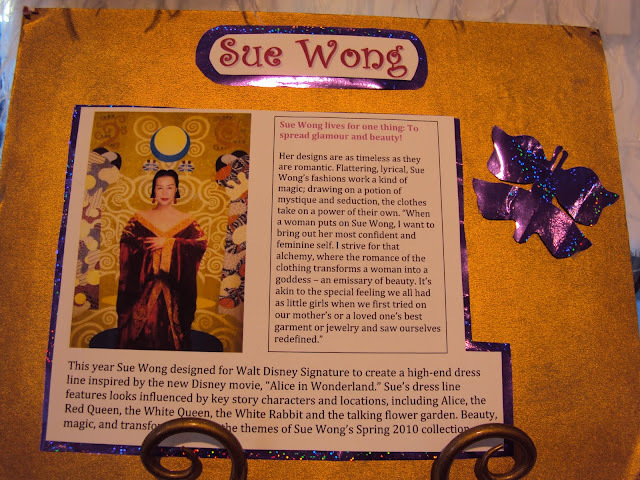 This year Sue Wong designed for Walt Disney Signature to create a high-end dress line inspired by the new Disney movie, Alice in Wonderland.” Sue’s dress line features looks influenced by key story characters and locations, including Alice, the Red Queen, the White Queen, the White Rabbit and the talking flower garden. Beauty, magic, and transformation are the themes of Sue Wong’s Spring 2010 collection. 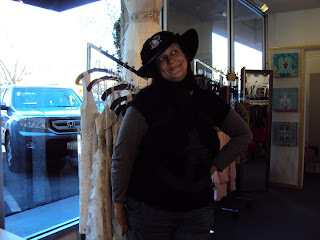 A customer wouldn't take her hands out of her pockets because she didn't want to be tempted...she left with a fabulous black hat! 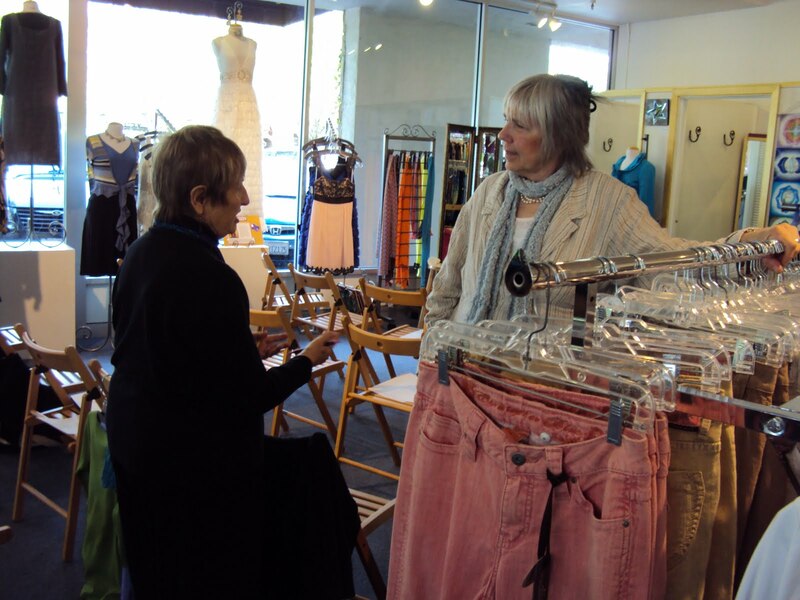 Featuring The Wardrobe's March Trunk Show! March has been a very exciting month for us. 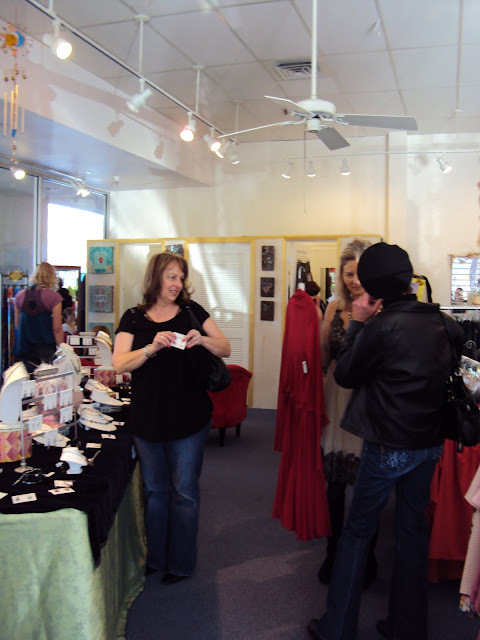 We've had a Mad Hatter tea party and now a trunk show! 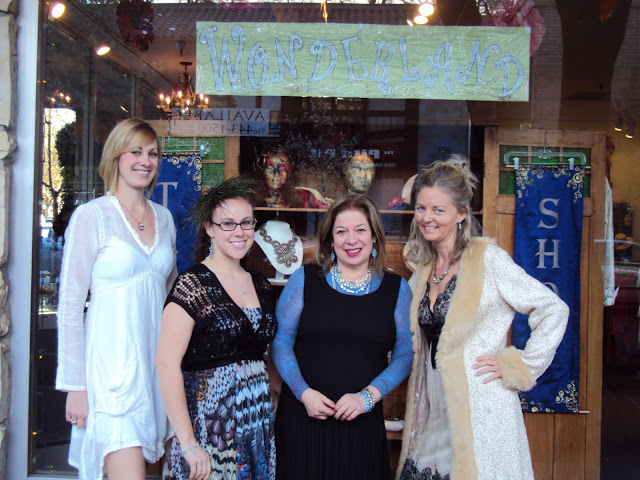 The Wardrobe featured jewelry from Sophia and Chloe, Sorrelli, and dresses from Sue Wong. It was a successful event! 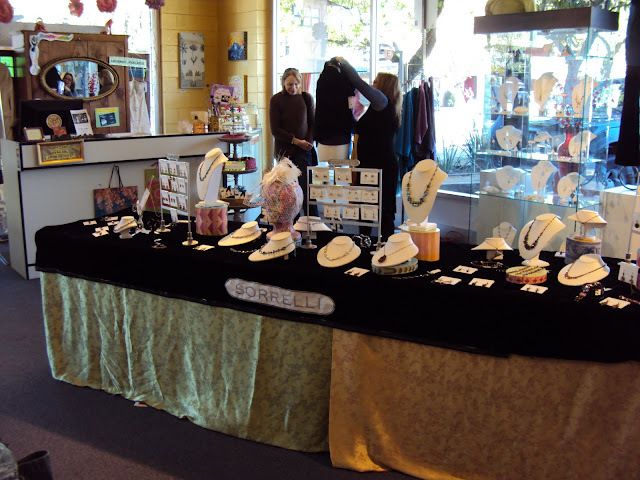 A gorgeous display featuring a large collection of Sorrelli pieces. We also featured Sue Wong dresses! Our collection currently consists of her S2010 dresses, inspired by Disney's Alice in Wonderland. 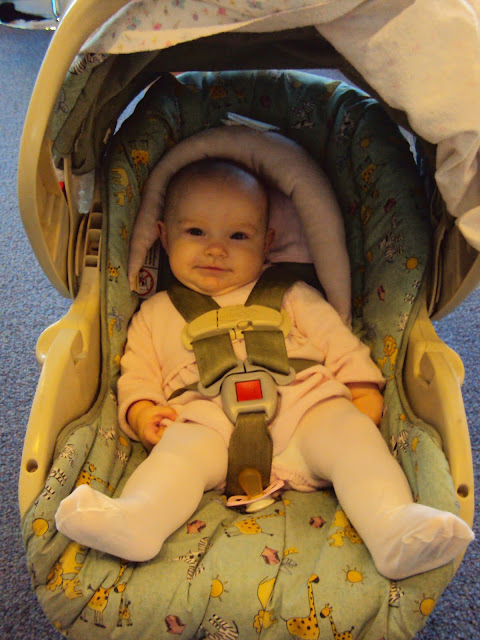 Even the baby's having a good time! 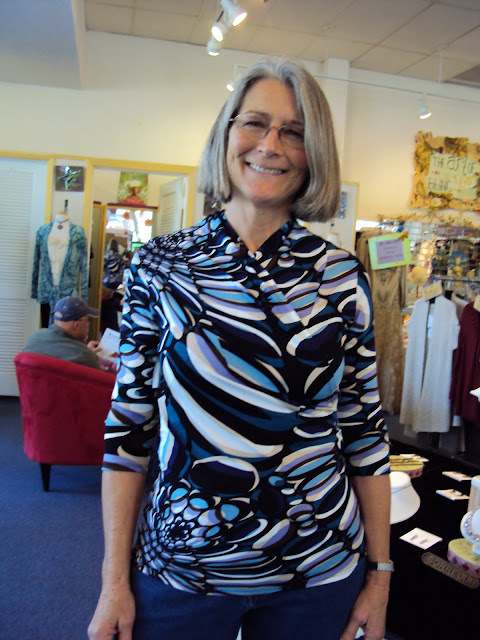 One of our favorite customers wearing a Salaam blouse. Chic and comfortable! 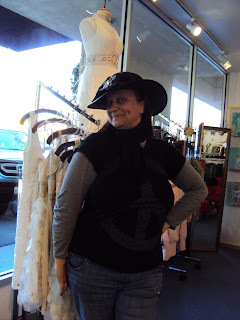 Not only are customers interested in our jewelry, but our clothes too! No worries if you couldn't make it, we'll have our largest assortment for the next 10 days! 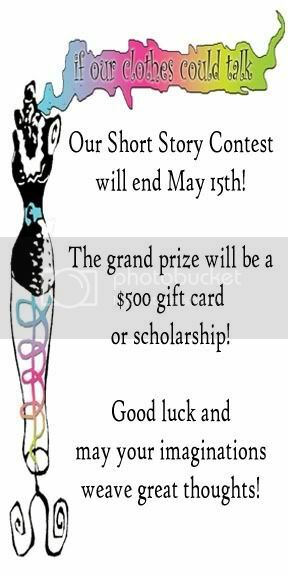 Enter our Short Story Contest! Don't forget about our trunk show! 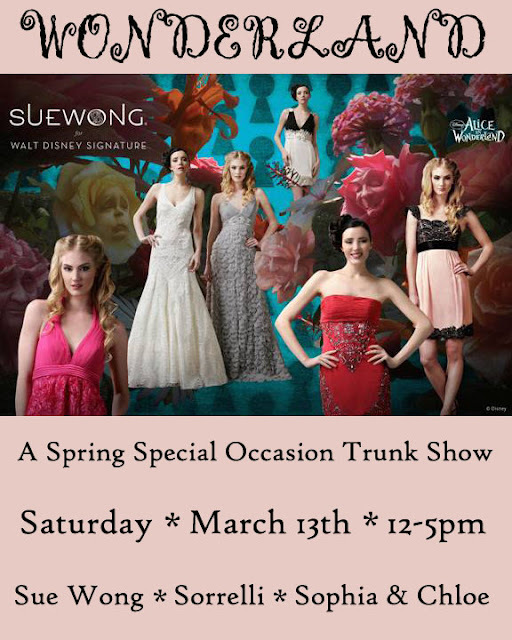 We're hosting a trunk show this Saturday from 12-5 PM at The Wardrobe! 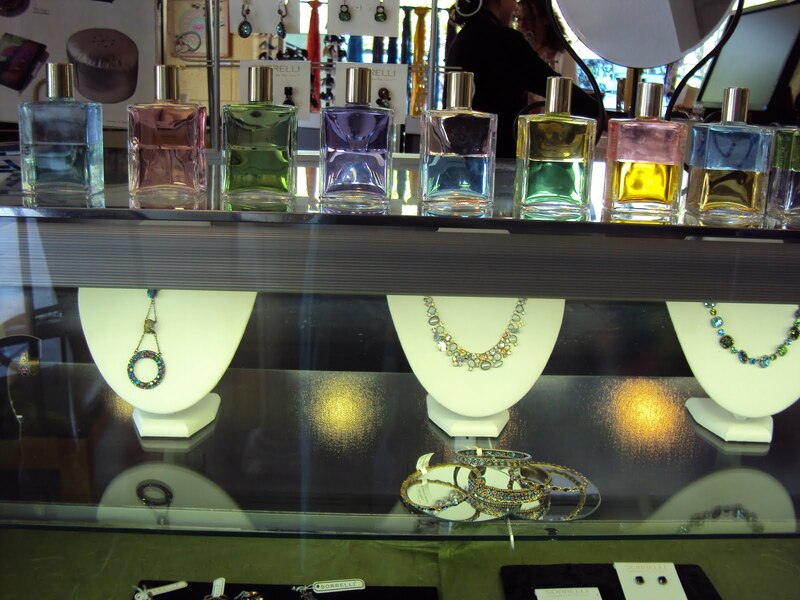 Be sure to come by and take a look at our Spring collection of Sophia & Chloe, Sorrelli, and Sue Wong! Hope you weren't late for that very important date at The Wardrobe...and here are pictures from last night's soiree! For more pictures, take a look at our Facebook page! Have you stopped by The Wardrobe lately? 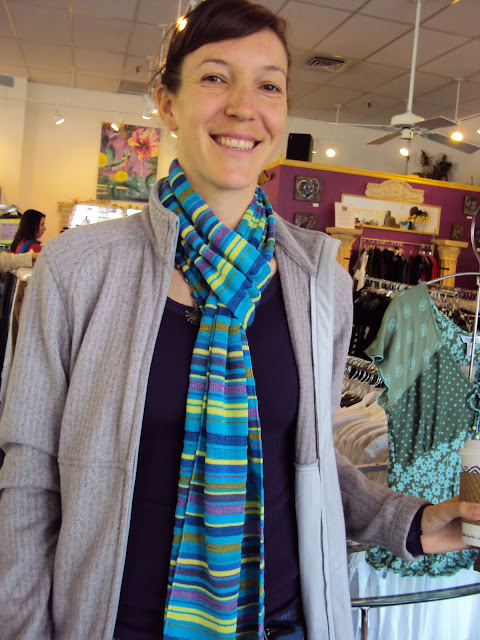 Come in and check out our Spring Eileen Fisher line! Doesn't Claire look lovely donning our Sue Wong Queen of Hearts dress? Let us share the magic that happens at The Wardrobe because wishes do come true. Claire walked into The Wardrobe after seeing how beautiful and captivating Sue Wong dresses were in our Wonderland window display. 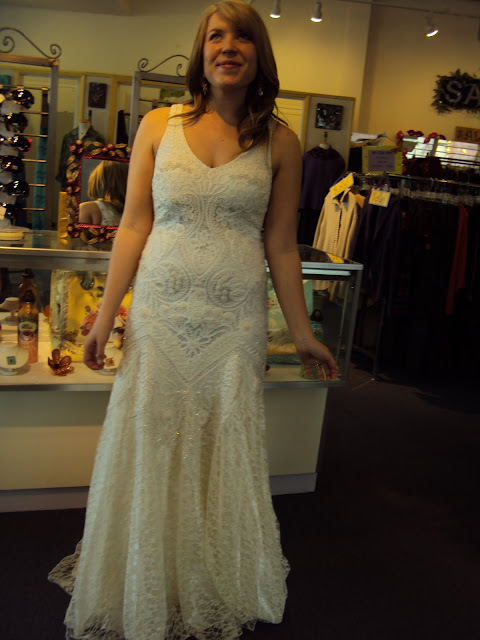 Heather Caswell, owner and style coach at TW, took one look at Claire and knew which dress she absolutely had to try on. She pulled out the Alice in Wonderland inspired Queen of Hearts dress and it was a perfect fit. "She's a one dress bride!" It was fate she encountered her wedding dress and she never needed to try on another. 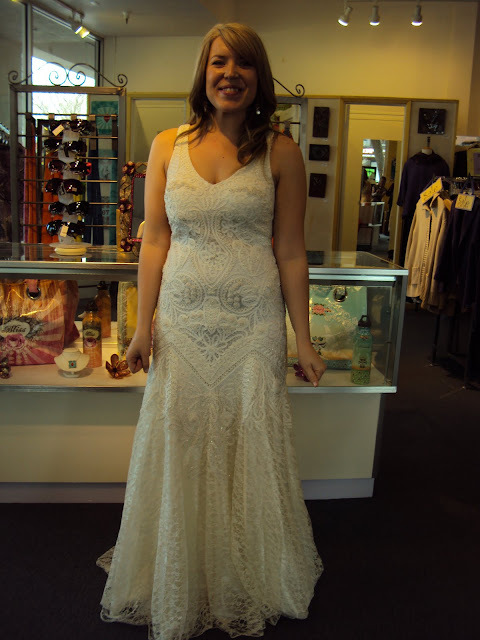 And here's Claire holding up our magical Alice dress and contemplating her brides maids' dresses! Step into Wonderland next Saturday! Stop by for this very special occasion! We can't wait to see you!